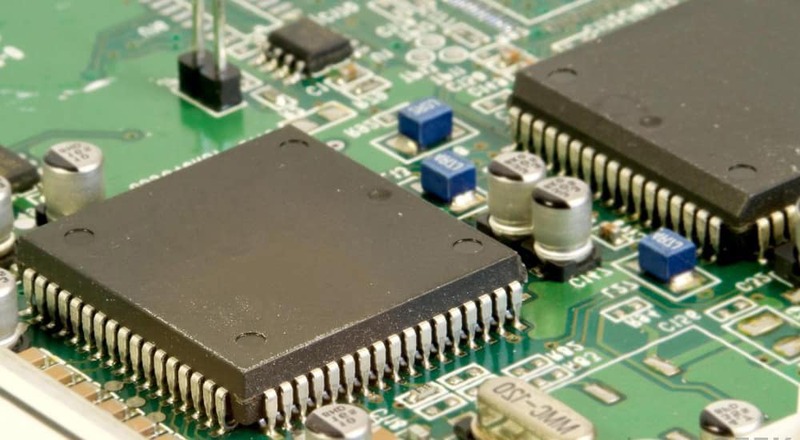 Microcontroller | Pic Microcontroller | Direct Components Inc.
For a complete line of Microcontroller and systems on a chip, we have the embedded solution you are looking for. From robotic manufacturing, to biomedical devices, to UAV products, we are your ideal source. Allow us to help you select the right microcontroller for your application. For ultra low power consumption in small embedded devices, we have components drawing power as low as the microwatt range, dropping even lower in sleep mode, able to return to a ready state with no boot up time. For slightly more rugged applications where reliability is paramount, we have devices for you as well. Whether it is for vehicle control, power tool controls, or industrial processes, ask us what we have for your needs. To speed up development and reduce costs of implementing a new system, we can aid you in selecting a microcontroller with built in debugging and in circuit emulator software. 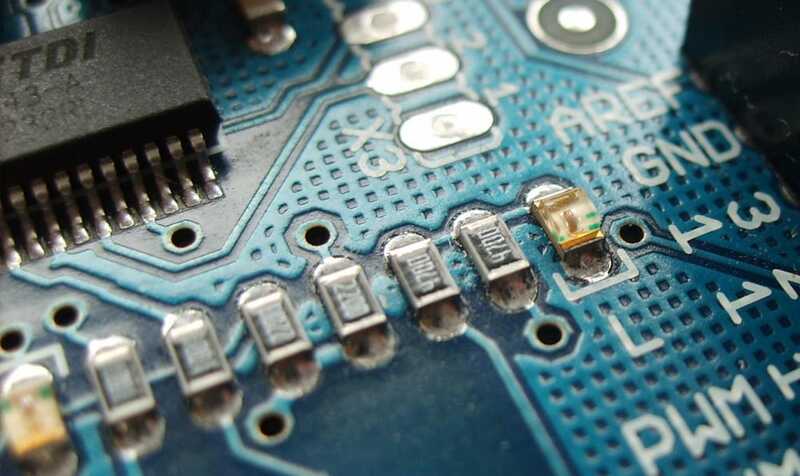 Some Microcontrollers even allow the developer to set trigger points and record states before and after the trigger point in the code, allowing for rapid debugging and seamless code implementation. Whether you are familiar with Python, C, C++, or Java, we have a chip for your language. Many of our chips also come with compilers for flashing, debugging, and even interpreting older versions of code to run on new microcontrollers, allowing the support of legacy products using new and more easily sourced parts. For common applications, many of these compilers have copy and paste objects for common applications such as keyboard and mouse drivers, or usb drivers. Of course one of the most important aspects to choosing a microcontroller for your application is support and quality. Many of our microcontrollers have available development boards and development kits, decreasing time to market as well as up front costs. Our in house quality department works hard to ensure that your parts are defect free genuine parts. Check out the CY7C64613128NC for a great example of a quality part. Our wide selection includes chips with all different sizes and types of internal memory. For expanded memory options, we can aid you in selecting a chip with the capability of interfacing with external memory and eeproms. If you need built in analog capabilities for robotic controls and other systems, let us steer you in the right direction. A common need from a microcontroller is the ability to interface directly with a video or monitor output. This as well as native support for other peripherals is available on many of our components. Many of these systems on a chip also include programmable input and output pins. Your developers can apply code and techniques used in the development of one product directly to another product with this flexibility, greatly reducing the cost and time of development. We have chips for any requirement to interface with all other common or uncommon parallel or serial devices. Many of our chips also have the capability of interfacing with external timers and counters. Likewise, many of our chips can act as a timer for other interconnected peripherals in your system. If you need additional timers, let us assist in finding a chip that meets your requirements. Analog to digital converters as well as the need for d/a capabilities can be found in our offerings. So if you are in need of a new SOC for your next project, look no further than Direct. We can supply any microcontroller needs. We have helped clients who are reducing cost from a microprocessor based system to clients scaling up capabilities from a FPGA system. Whether it is a clean slate design or updating a legacy product to replace end of life components, we can help. Eliminate the middleman, contact Direct today!